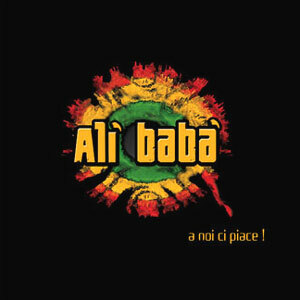 This work features all of the trademarks that have made Ali Baba a reference point for years in Sicily on the reggae and non-reggae scenes. Its ten tracks, 9 originals and 1 cover, join the up-tempo reggae vibes and a purely pop, sometimes rock, sensibility, thus concocting a truly original mix that’s always made the band unique. 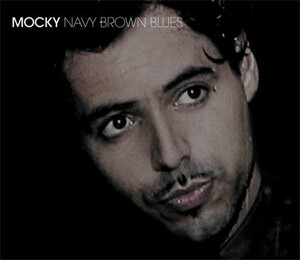 The CD also contains the video to the opener 'Fobia' (Phobia), whose source of inspiration was 60's sci-fi classic movie 'Hallucinating Voyage'!